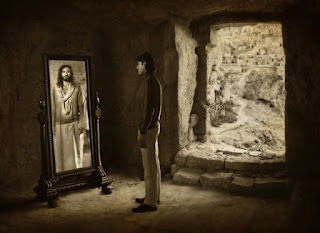 Our physical reflection is inescapable when we look at ourselves. So too is the reflection of the heart is inescapable when we, and others, look at ourselves. People are able to determine the character of a person by their behavior, e.g., actions, attitude, speech. It is wise to make sure that we carefully compare ourselves to the word of God on a daily basis. The Bible is the most confronting and convicting word from God, to help each person live in such a way that is pleasing to God. If a person’s heart is corrupt, it will produce corruption in all that they do and possibly even in others. A heart though that has been cleansed by God, through the regeneration Holy Spirit begins to become more Christlike in the reflection of their lives. 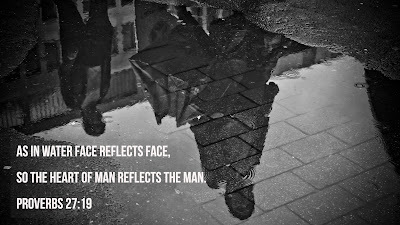 So, the question that must be asked is, do others see Jesus in me? 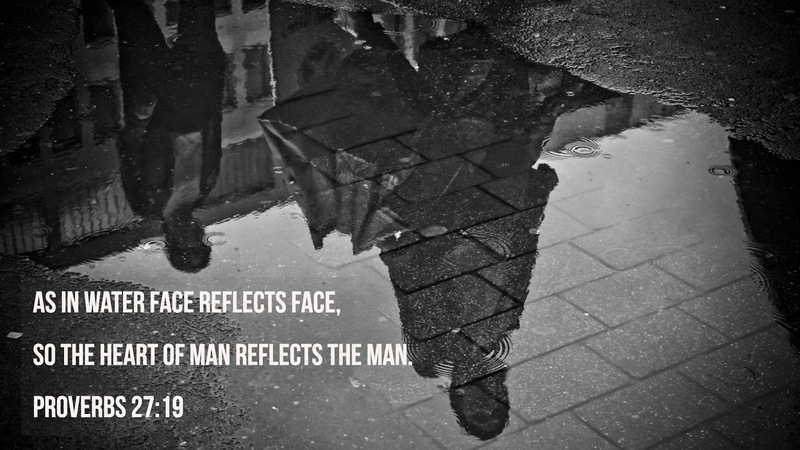 Am I a good reflection of Jesus, not for the satisfaction of others, but to the honor of God? Read a chapter a day in proverbs for the month.